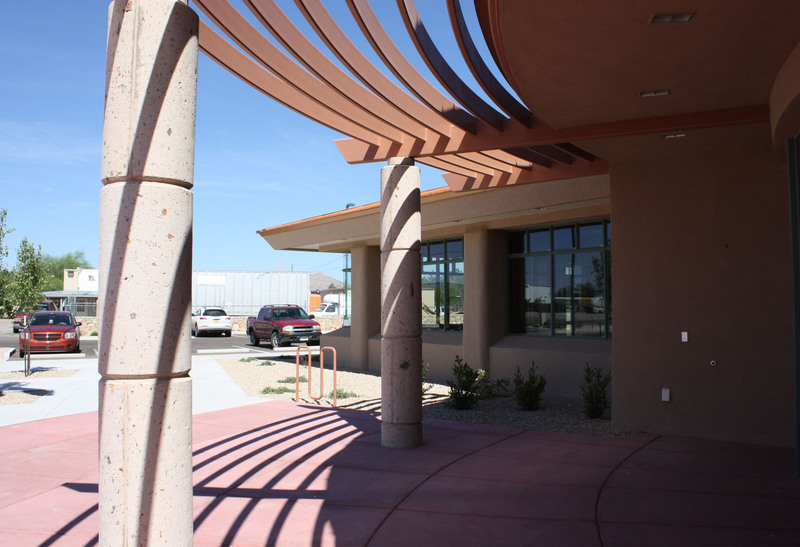 The Citizen’s Bank Picacho Branch houses nearly 10,000 sf of banking and office space and 4,200 sf of leasable tenant space. 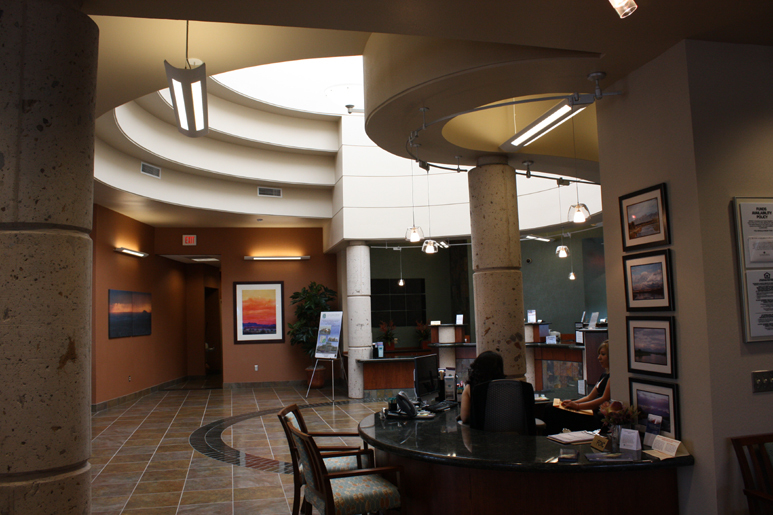 The design incorporates elements from the bank’s local branches and as well unique features inspired by the surrounding architecture of the west side of Las Cruces and Mesilla Valley. 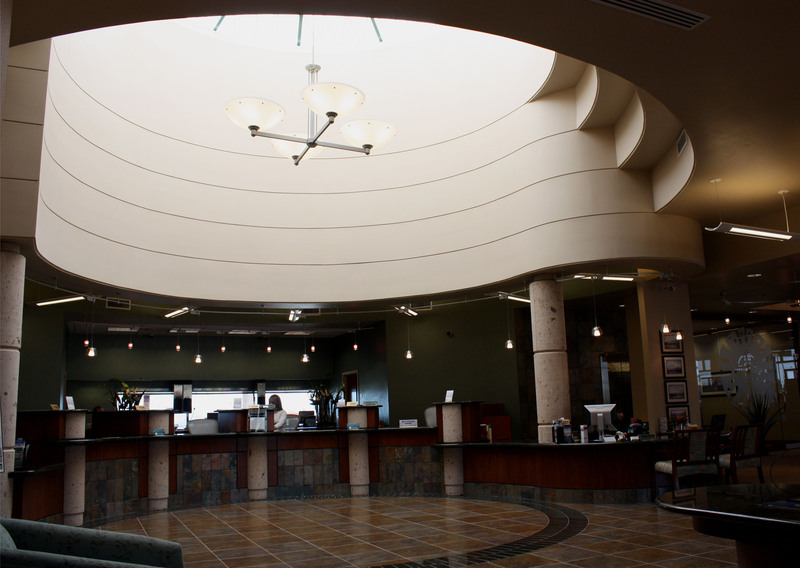 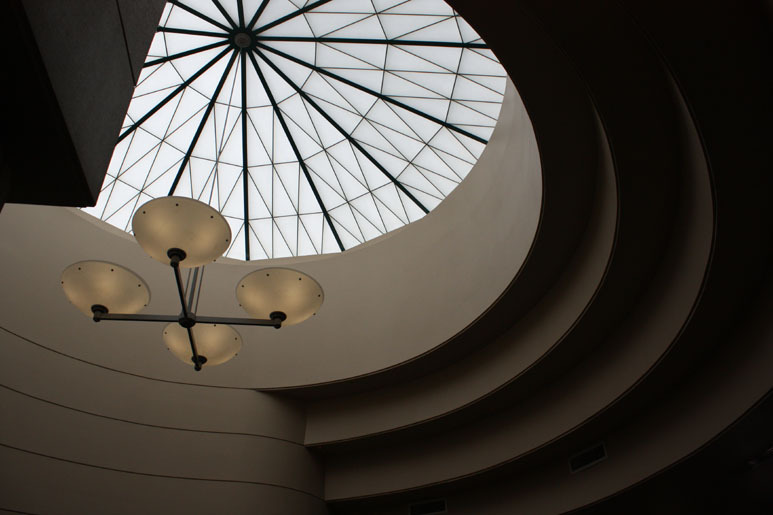 The round, sky-lit banking lobby creates an elegant atmosphere for bank patrons. 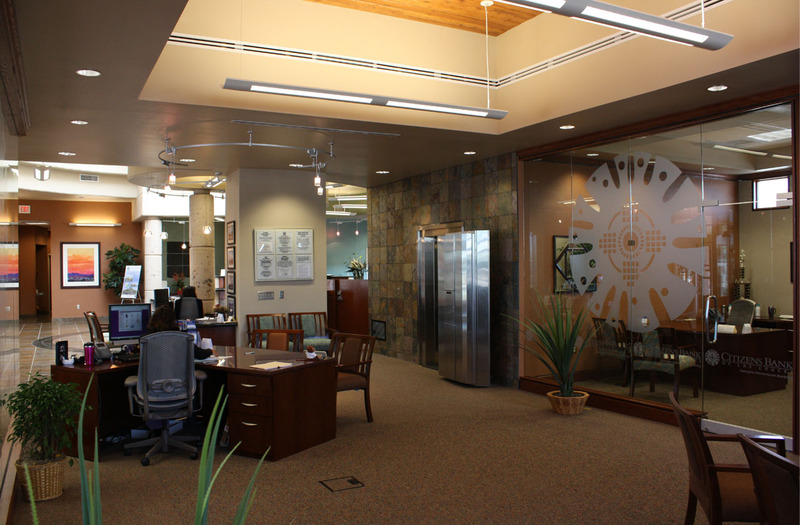 The bank’s branding is reinforced throughout the interior spaces through repetitive incorporation of the corporate logo in items such as semi-transparent window film on office glazing.